Art can often be delightfully unexpected, and this year’s “Artistic Expressions” Art Show and Sale has a few surprises in store for guests. Shell Point Retirement Community invites Southwest Florida art enthusiasts to attend this free event, held from 10 a.m. to 3 p.m. on both Friday, February 19, and Saturday, February 20. 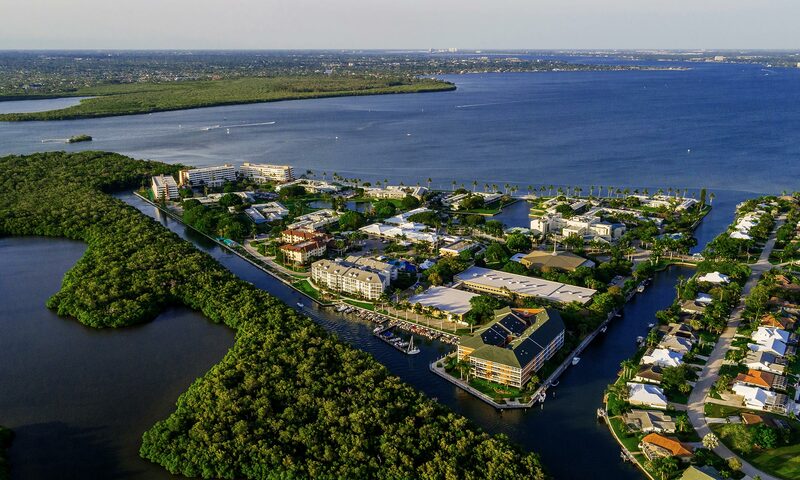 A location change to Shell Point’s beautiful Island Park (1000 Cellana Court, Fort Myers) will provide a breath of fresh air, as guests browse a brilliant display of painting, pottery, sculpture, stained glass, photography, woodworking, lapidary, three-dimensional paper sculpture, and fiber art. Resident artists will be present to answer questions about his or her creative process and medium. Three-dimensional paper sculpture, like this piece crafted by Shell Point resident artist Maxine Brooks, represents just one of many media on display at the Shell Point Art Show and Sale on Feb. 19-20. The natural setting of Island Park at Shell Point will host the 2016 “Artistic Expressions” Art Show and Sale on Feb. 19-20, with food trucks onsite during lunchtime. Shell Point Retirement Community invites Southwest Florida music lovers to three entertaining professional performances in Feb. that take place in the heart of the continuing care retirement community’s 600-acre campus. On Thursday, Feb. 4, at 7:30 p.m., Shell Point partners with the Southwest Florida Symphony and Maestro Nir Kabaretti to present Symphonic Folklore: an evening of symphonic storytelling with featured performances of Mendelssohn’s Italian Symphony, De Falla’s El Amor Brujo, and Copland’s Old American Songs. Tickets cost $25 and may be purchased by calling the box office at 239-454-2067 or visiting www.shellpoint.org/concerts. Shell Point’s Fine and Performing Arts Series puts the Hollywood Concert Orchestra on center stage at The Village Church on Tuesday, Feb. 9, at 7:30 p.m.Attendees will enjoy special musical arrangements of current and classic movie, television, and Broadway favorites during this renowned international program, A Night at the Oscars. Tickets cost $35 at www.shellpoint.org/concerts, or by calling the box office at 239-454-2067.